The author situates this book in the context of his other publications. The point of departure here, is that Islamic religious studies represents an unhealthy commixture of apologetics for Islam with the dominant discourse of religious studies that privileges experience over praxis and the “religious” as if it somehow existed independently from more social or political (i.e., mundane) concerns. This confusion of critical scholarship with constructive theology has created numerous problems for the field. It means, for one thing, that historical and critical questions are largely ignored and are instead replaced with the quest to create a normative Islam that corresponds to that which are perceived to be universally recognized, as opposed to modern Western, values. 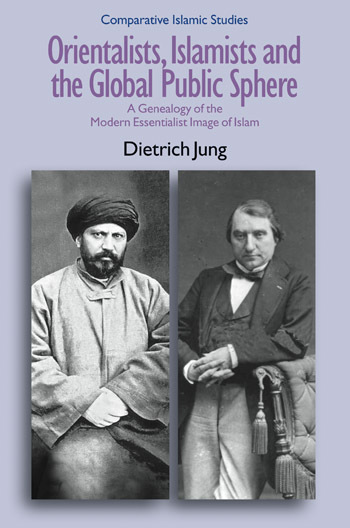 Chapter 1 defines in detail the characteristics of “Islamic religious studies.” Here, we see the manifestation of the worst traits of identity politics wherein critical and historical scholarship can be simply dismissed as the stuff of “Orientalism,” an increasingly amorphous and meaningless term. Chapter 2 begins with a debate between two scholars of Buddhism, Donald Lopez and Robert Thurman, on the proper representation of Tibet and Tibetan Buddhism. Whereas Lopez accuses Thurman of romanticizing Tibet, the latter suggests that no scholarship on the traditions of that country can ignore Chinese aggression and Tibetan suffering. 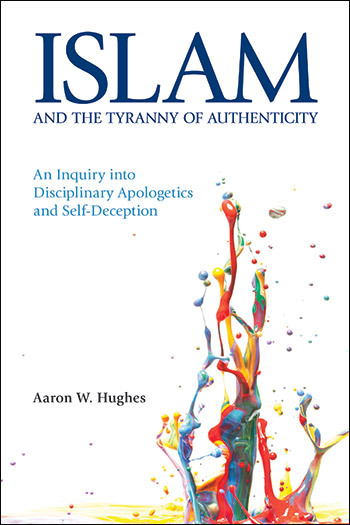 This becomes my point of departure for thinking more generally about how many in Islamic religious studies believe ardently that the role of scholarship should be to defend a particular version of Islam that is of their own making rather than engage in anything that resembles critical scholarship as conceived in cognate disciplines. Chapter 3 charts a path to begin speaking about converts in the academic study of religion. Although it is a sensitive subject, we cannot overlook the fact that, through conversion, scholars are able to move from “outsiders” to “insiders” fairly rapidly. Rather than regard these two categories as hermetically sealed, conversion shows them to be porous and, ultimately, as artificial as any other category in the field. 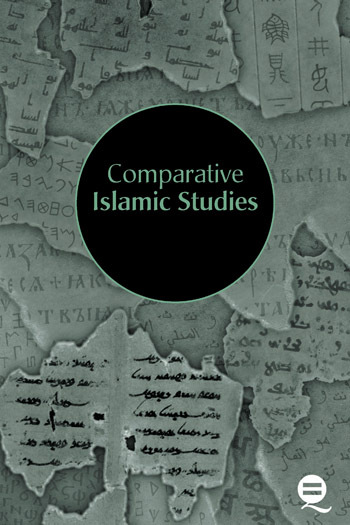 If the goal of chapter two was to show how the issues in Islamic religious are not unique, but indicative of larger debates within the academic study of religion, chapter 5 offers another exemplum, this time from the field of Jewish studies, and focuses on the work, motivations, and relevance of the work of Jacob Neusner. Neusner, a scholar of Jewish studies, did more than anyone to bring the academic study of Jewish data into sync with the conversations happening within the larger context of the humanities. The sixth and final chapter provides an attempt to deal with many of the aforementioned issues, albeit from the perspective of greater theoretic distance. For ultimately many of the problems that I have broached and discussed in the previous chapters are but a set of examples, derived from my own chosen field, that are representative of what I consider to be some of the larger issues endemic to the academic study of religion. The questions that I have asked in the previous chapters, if I have done my job properly, ought to be relevant to those dealing with similar issues, but working in other religious traditions.